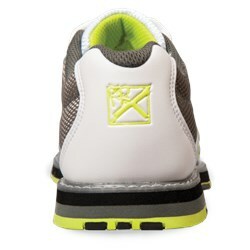 The KR Strikeforce Women's Kross bowling shoe delivers a sporty design with comfort and breathability to the lanes. The K2 Kool Komfort Mesh offers comfort and lightweight support to this shoe that will help you bowl longer and stronger. Just received the shoes yesterday and went bowling last night......love the way the support and love the look! 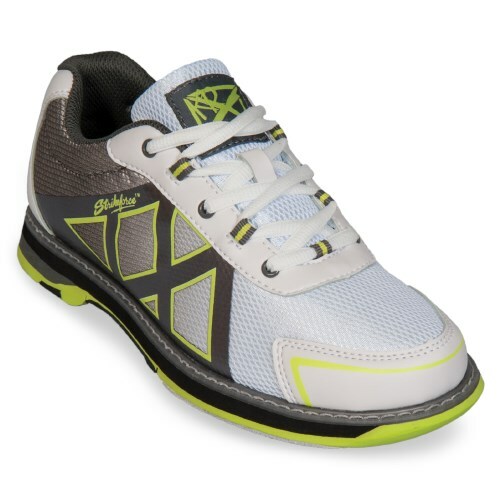 I love these bowling shoes. I ordered the same size that I buy for sneakers (a half size larger that my everyday shoes). The lace-up area covers a lot of the instep so I use a shoe horn to get into them but once they are on, they are extremely comfortable. The slider pads on the bottom are just right -- not too slippery. The first time I used them, I established an average that was 10 points over what I finished last season with! Are the colors gray, white & yellow or gray, white & lime green? They look like lime green in picture I see. Hey Judy! The colors are white, grey and lime green. 3 of 4 customers found this answer helpful. Did you? Yes | No Did you find this answer helpful? Yes | No Thanks for your feedback! Hi Susie. 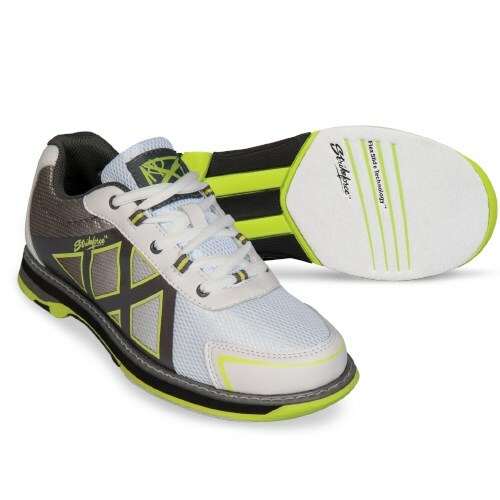 According to customer reviews and comments, these shoes will run pretty true to size. If you are not 100% sure on the size, please look into purchasing the True Fit Guarantee. 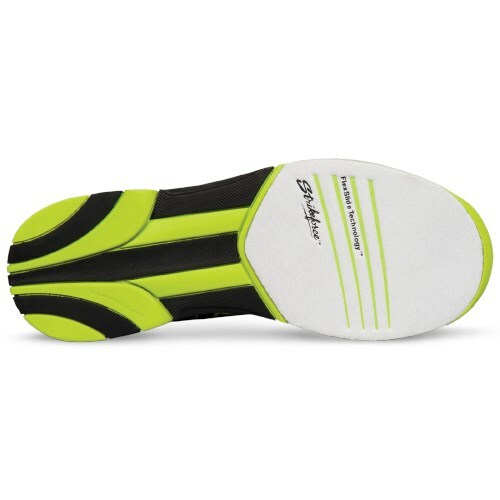 Can the insoles be removed for my orthotics? Hello. Yes, the insoles can be removed. 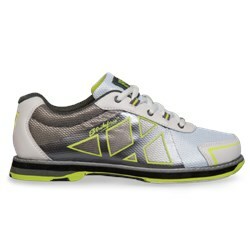 Due to the time it takes to produce the KR Strikeforce Womens Kross ball it will ship in immediately. We cannot ship this ball outside the United States.